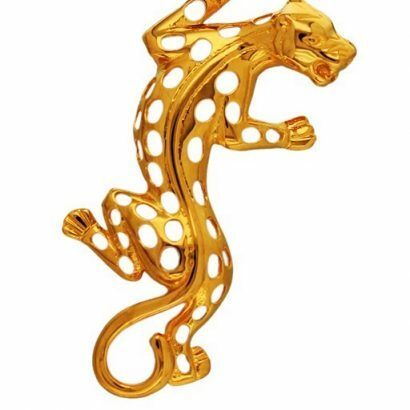 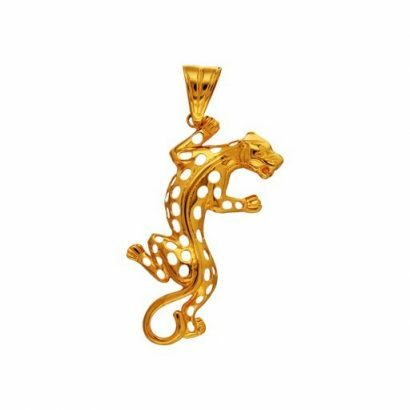 An exotic Golden Leopard pendant designed in 22 karat gold with you in mind. 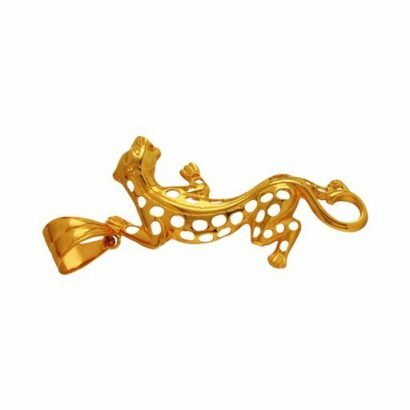 Skillfully crafted with filigree gold work that reflects strength and purpose. 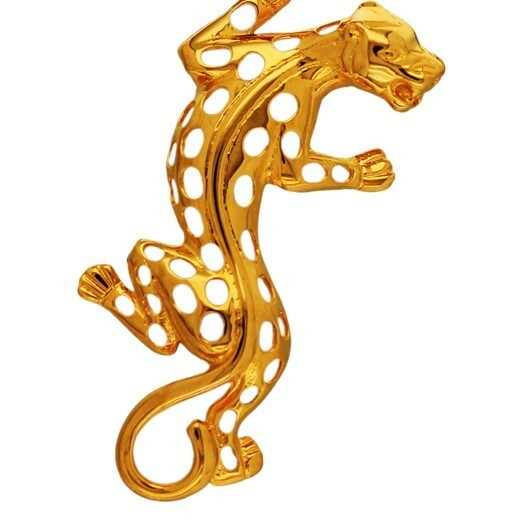 A bold and striking design revamped and enhanced in contemporary style.